Summer is half way over, and it's time to start thinking about textbooks and school supplies (Noooo!). Here are a couple tips on how to make your back-to-school experience a better one. 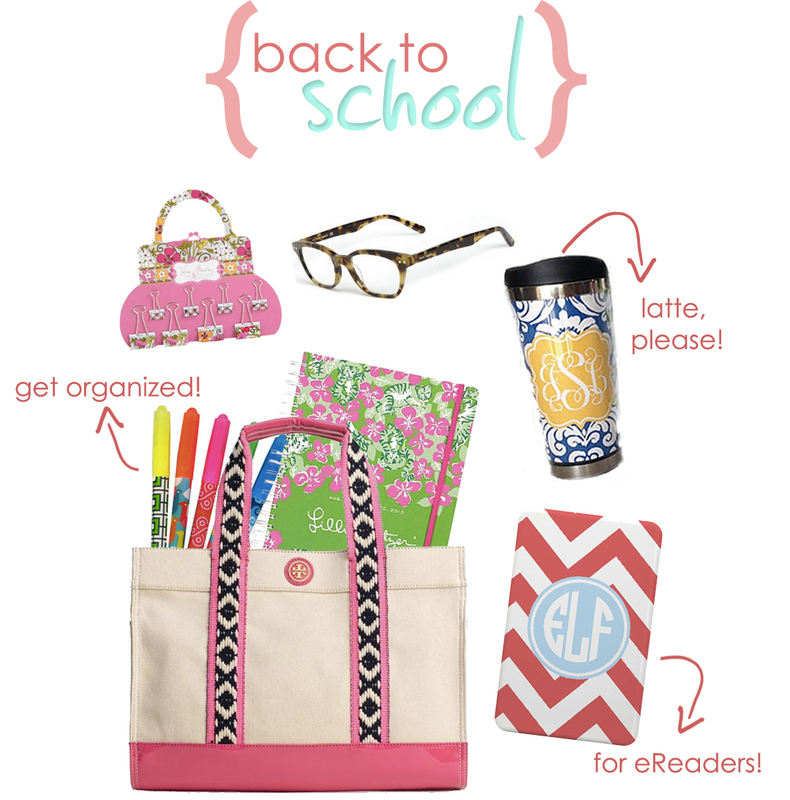 Play up your school supplies this year with Vera Bradley binder clips, Jonathan Adler highlighters, and a Lilly Pulitzer planner (this is the one I ordered!). These colorfully inspired designers bring cheer to organization and dull school subjects. Find a tote bag that goes with all seasons. I love the colors of this Tory Burch tote with fuchsia for spring/summer and navy for winter. I try and make my commute to my downtown Chicago classes fun with a pair of chic Kate Spade reading glasses (1.50+ for me! 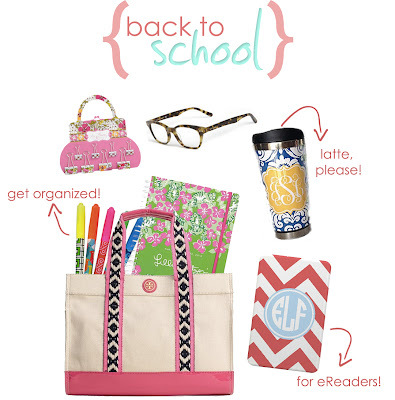 ), a monogrammed coffee mug (no coffee, no study), and a personalized Kindle case. Who says the daily commute can't be fashionable? So, lose the boring Five-Star notebook. There's so many ways to bring color, pattern, and texture into your school supplies so you'll actually enjoy using them! Shop your favorite designers and see what school supplies they have to offer. I guarantee it will make school that much more enjoyable! This post makes me wish I was in college again! All very essential items for Back to School. This makes me miss college! The specs remind me of my Warby Parker glasses that I just got, great tortoise shell style! Sigh, work life. 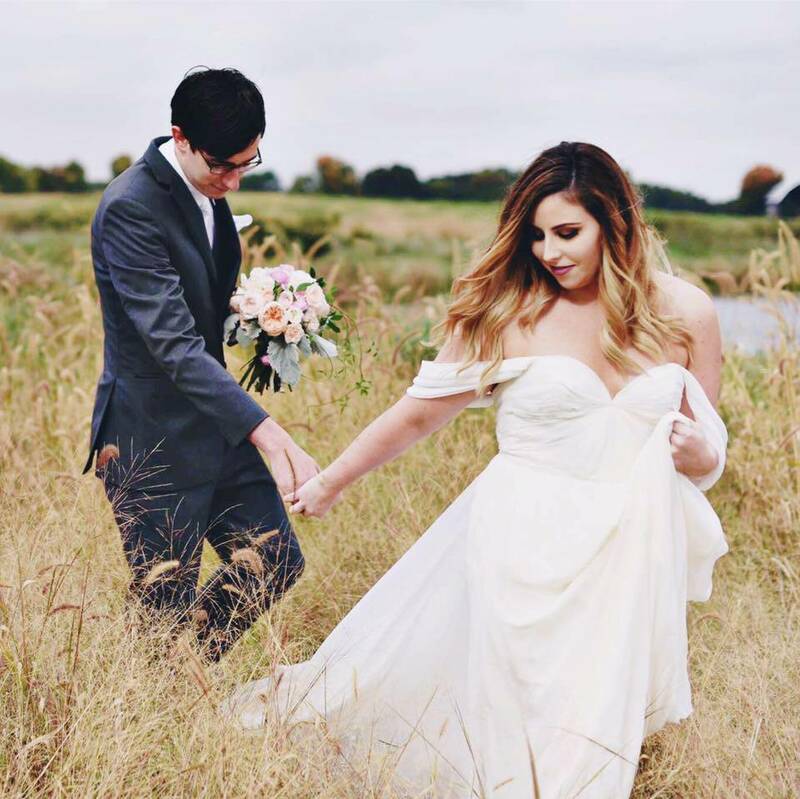 I'll fit this in somehow!